and in all weather, conjuring up endless cruises. 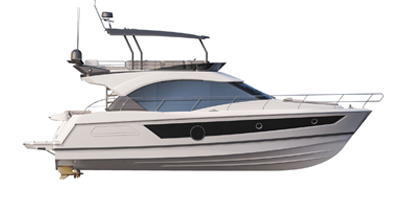 The Sense 51 delivers wonderful cruising and incredible stability thanks to a hull specially designed to lie low on the water. 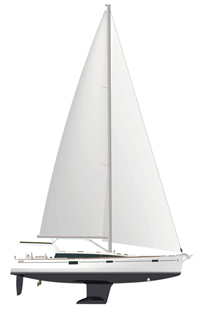 A semi-hard Bimini top protects the cockpit from the sun and bad weather, and can be adjusted to suit all sailing requirements. so that all you want to do is explore new horizons.